Are you searching for a new or used car in Palm Desert California? 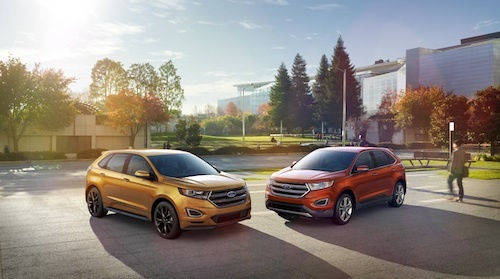 If so we invite you to visit the I-10 Auto Mall car dealers just minutes from Palm Desert and browse our large inventory of new Ford and Toyota cars, SUVs and trucks for sale. Palm Desert auto shoppers will find a variety of new vehicles to choose from as well as a wide array of used cars and trucks, many of which are certified pre-owned models. Our Toyota and Ford Dealerships offer new and used car financing, leasing, dealer specials, expert auto service, parts and accessories. Every auto dealer at the I-10 Auto Mall is dedicated to excellent customer service and friendly auto sales, service and repair. Stop by and test drive a new car or used vehicle at one of our Palm Desert car dealerships and see for yourself why we are the first choice of so many Southern California residents.